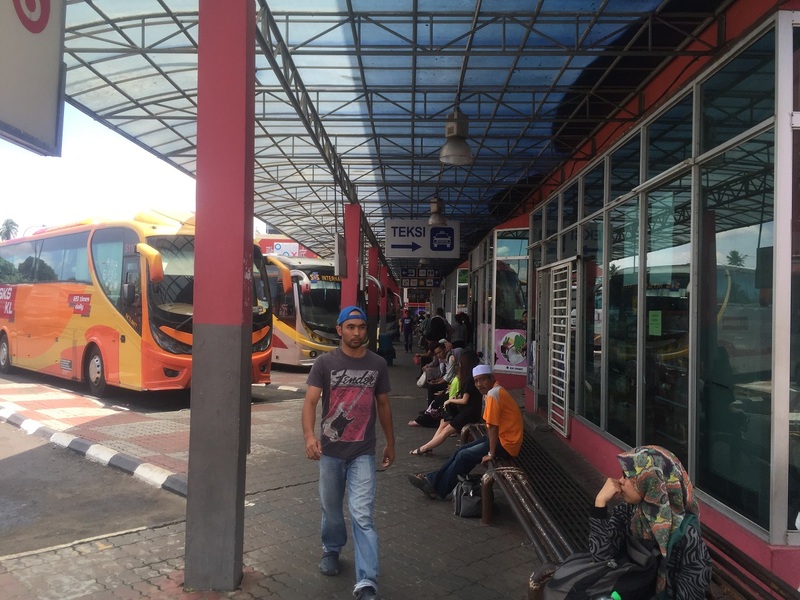 Segamat Bus Terminal is major transportation hub in Segamat serving the arrival and boarding for long distance express bus. 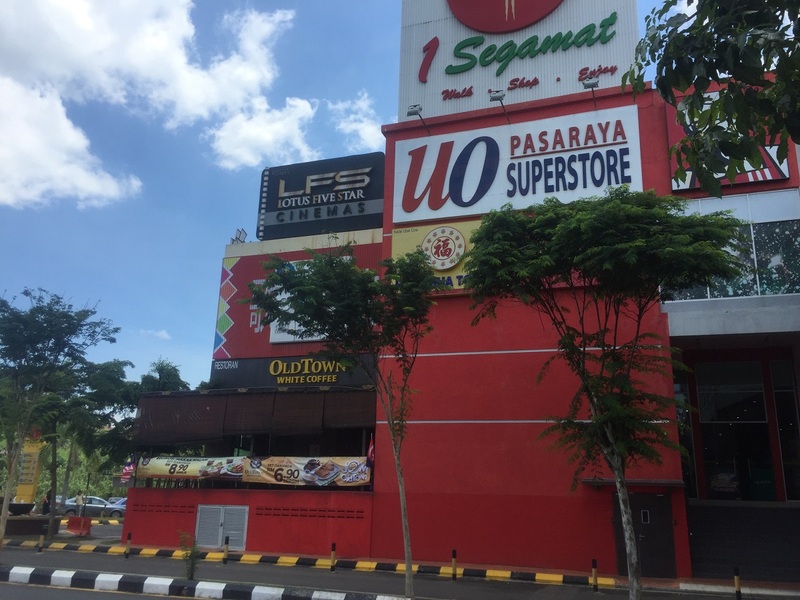 It is located just opposite to Segamat KTM train. 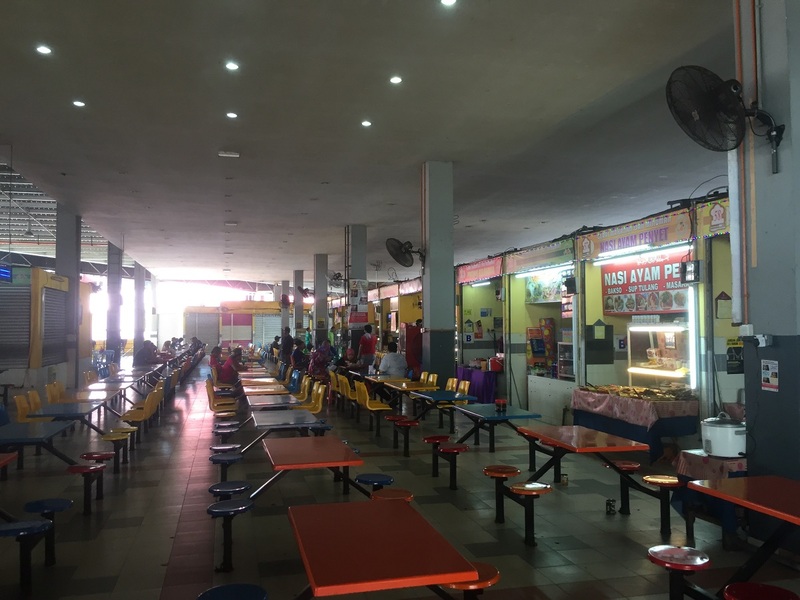 Segamat Bus Terminal is a 2 storey building with platform at the ground floor and counters at the first floor. Therefore, passengers need to buy ticket at the first floor counter and then proceed to ground floor platform later to wait for the boarding. For those who has booked online earlier, they are still required to check in at first floor counter to get bus plate number. Cepat Express and Cekap Express home is at Segamat hosting their headquarter and depot. 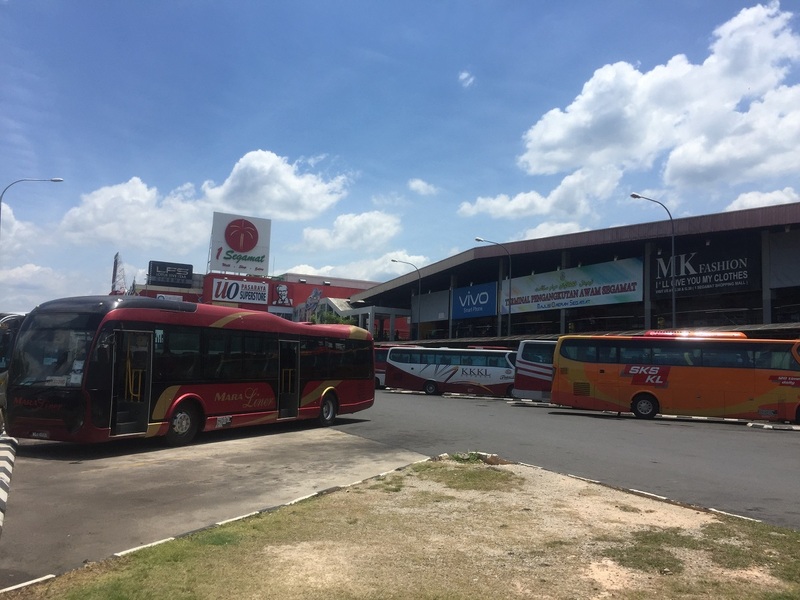 Hence Cepat Express and Cekap Express is the largest bus operator in Segamt bus terminal, in term of number of trips and coaches leaving the bus station. 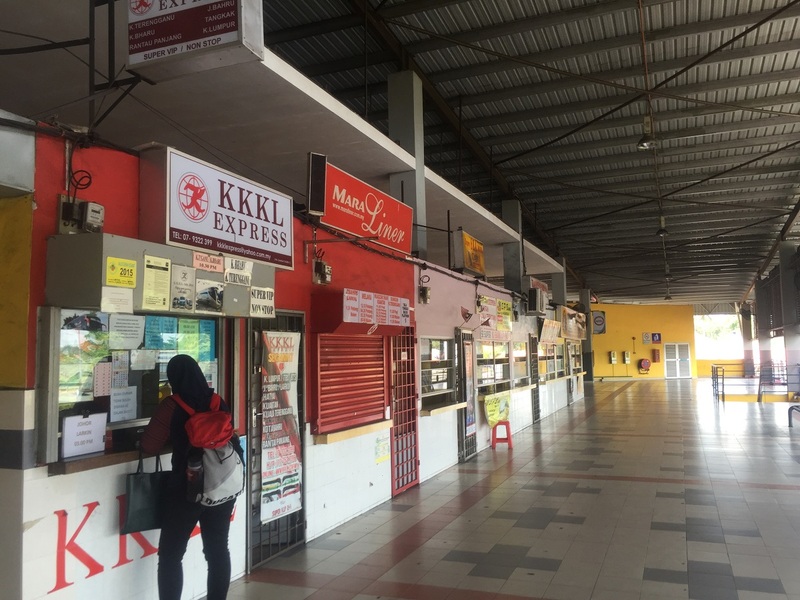 Besides Cepat Express and Cekap Express, KKKL, S&S International, Transnasional and Maraliner also offer express bus services in Segamat bus terminal. 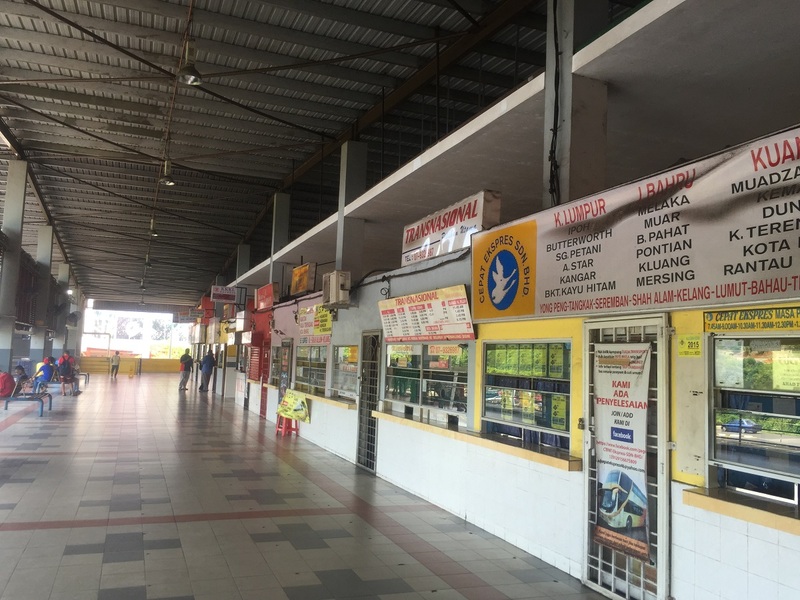 No surprise, two of the major bus routes in this station are Segamat to KL and Segamat to Johor Bahru connecting commuters between Segamat and two largest cities in Malaysia. Besides the two popular routes, passengers may find service from Segamat to Bahau, Ipoh, Butterwroth, and Kuala Terengganu.